When you’re coaching on the youth and amateur levels you simply have no choice but to maximize the time you have at your disposal. 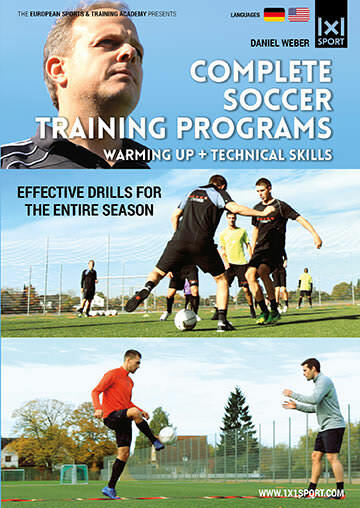 Daniel Weber’s drills enable you to combine all the important aspects of soccer training. At the same time, his training makes sure that you can incorporate the use of the ball as often as possible. But there’s more to coaching than just drills and practice. 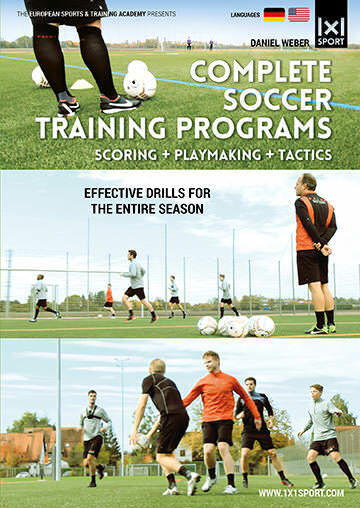 Here’s your chance to learn more about the difficult, yet rewarding job of coaching amateur soccer teams from one of Germany’s most successful and respected amateur coaches, Daniel Weber.